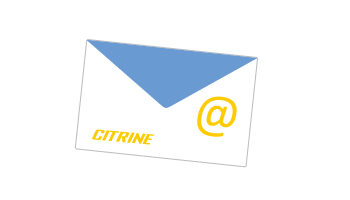 The Citrine gives one of the most effective ways to reach your business consumers. 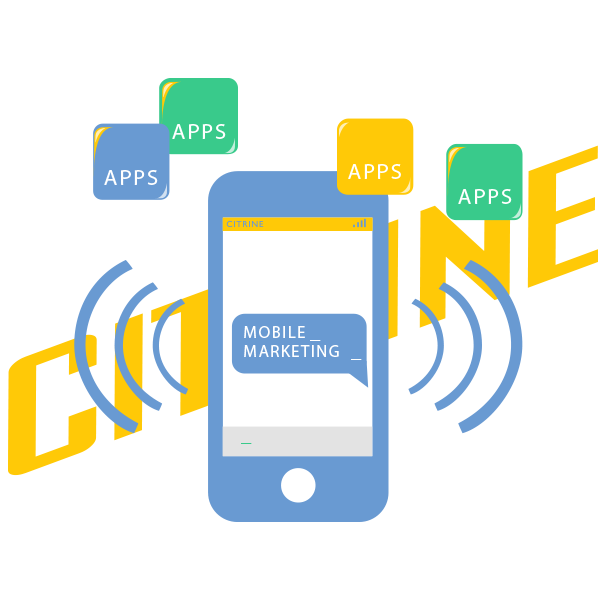 The Mobile Marketing includes all processes and strategies carried out in order for an organization to communicate and connect with the public through interactive ways using any mobile device. 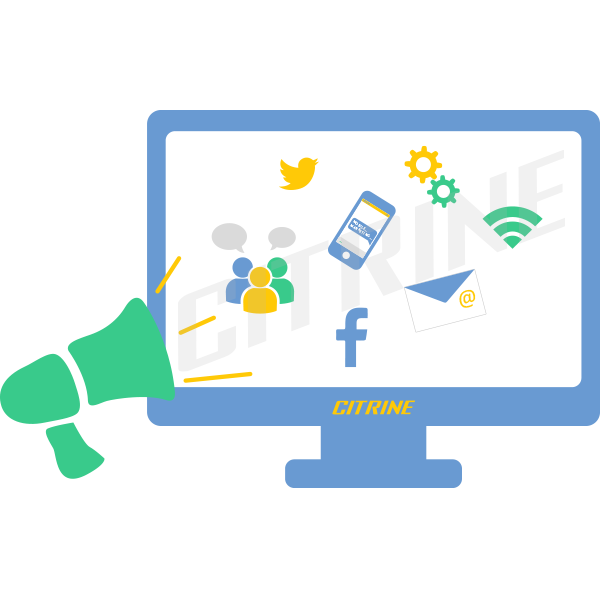 What makes the unique Mobile Marketing is the engagement! 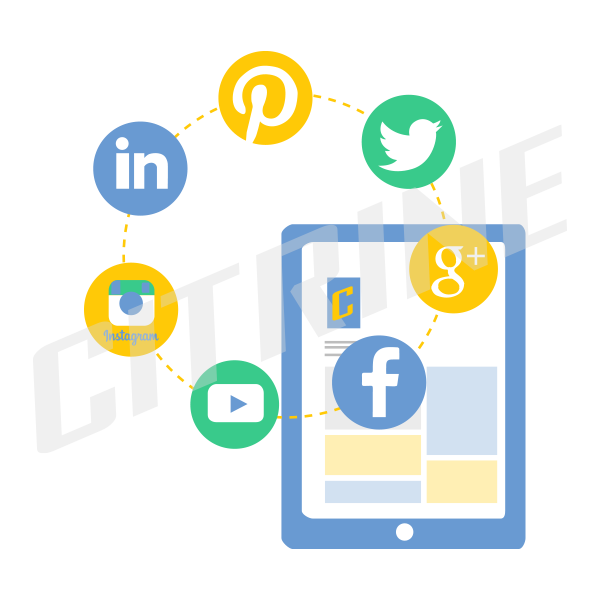 In recent years more and more customers have sophisticated gadgets and smartphones to be connected 24×7, the Mobile Marketing has established itself as one of the most effective ways to close a business consumers. What do you expect? 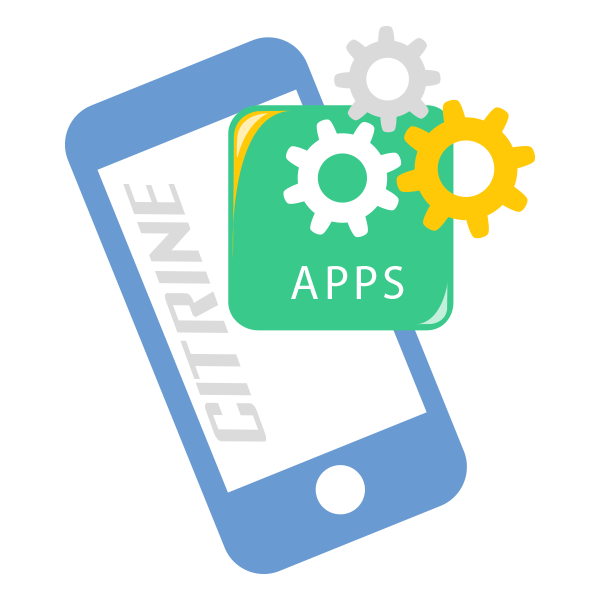 Draw now the Mobile Marketing strategy with help of Citrine. For more information please fill out the form below and we will call you directly!